The Original Offshore Radio Boats That Rocked! 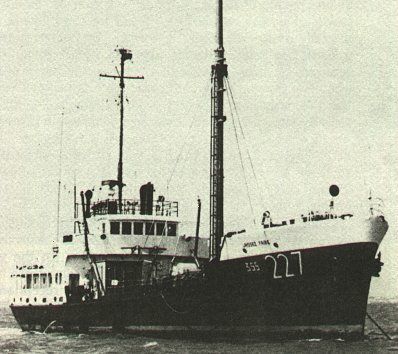 Pirate Radio Britain broadcast on 227 / 355 meters medium wave from the "Olga Patricia" off the coast of Walton-on-Naze between May 1966 and February 1967. These original pirate radio soundtracks from Radio Britain were recorded via reel to reel tape in the sixties and have been enhanced / converted to MP3 format as technology has allowed - MP3 format plays on most modern CD players, Ipods, computers and most DVD players - Please check that you are able to play MP3 CDs before purchasing.